The Minnesota Credit Foundation and Heartland are proud to recognize Randy Nelson, former Heartland board member, as a Credit Union Builder. Created in 2008, the Credit Union Builder Award honors an individual’s dedication to the success, growth, and vitality of the not-for-profit financial movement in Minnesota. Randy served on the Heartland Board for 20 years – including nine years serving as board chair. During Randy’s time on the board the credit union grew $66 million dollars in assets, expanded its geographical charter twice and opened a new branch in New Prague, MN. 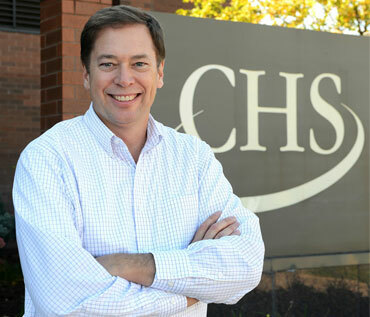 Randy currently is Vice President of Enterprise Credit and President of CHS Capital. He is truly a credit union advocate. Randy recently retired from the Heartland board in April. Congratulations Randy and thank you for your years of service.